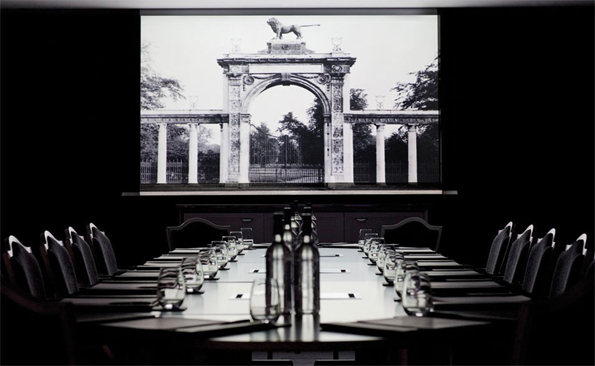 New to the Waldorf Astoria hotel portfolio, London Syon Park, sits at the edge of the two hundred acre Syon House estate, a pastoral English setting that has served as the country home of the Duke of Northumberland for over 400 years. 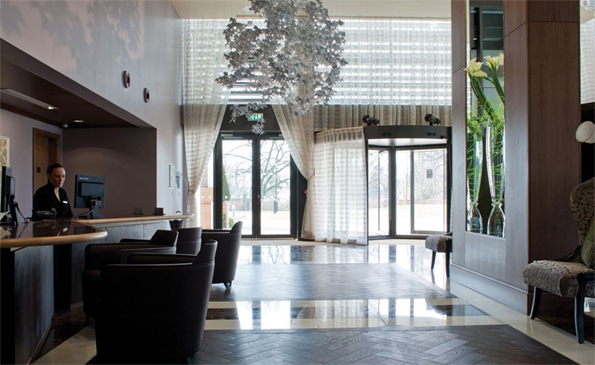 Seven miles from London's city centre Syon Park brings contemporary luxury to London's urban countryside. One thousand s.q meters of conference facilities are offered within, alongside a choice of restaurants, bar and a spa - all operating to the highest standards. The Audio and Visual refurbishment of the discreet background music and paging system carried out by Lightmasters UK Limited - Cambridgeshire, centres upon Cloud products. Ten Cloud CXV-225 100V line amplifiers control amplification along with six Cloud CX-A450s amplifiers fitted with VCA modules and CXL4160 100V / 70V transformer modules. 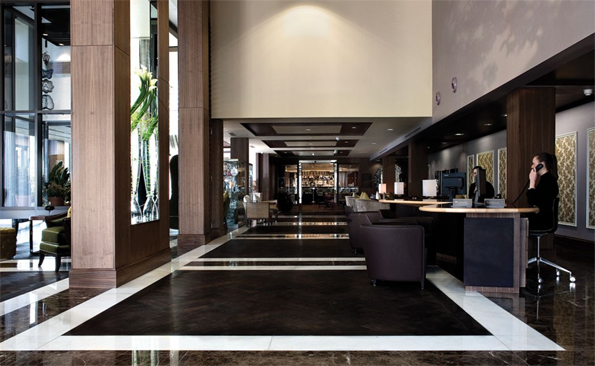 Four Cloud DCM1 digitally controlled mixers route the audio through the various zones of the hotel controlled via 18 Cloud CDR1F-S remote control panels. In addition 16 Cloud RL-1 remote level controls allow the volume alone to be altered. These alongside a single Cloud ME-1 input connector plate for two balanced microphone inputs and a pair of LE-1 output connector plates for a portable music system or microphone in addition to three voice paging microphones complete the installation: one Cloud PM-4 and two Cloud PM-8s for single and four or eight-zone paging respectively.